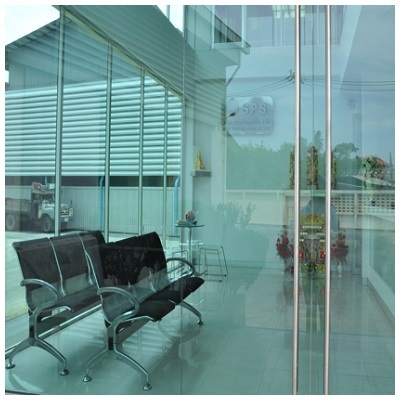 Siam Paiboon Steel Co. Ltd (SPS) is a family owned and run business that was established in 1996. 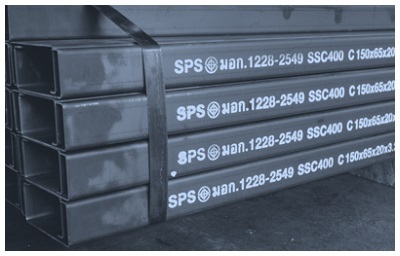 Since then SPS has grown to become one of the leading suppliers of steel in Thailand. SPS customers come from across the Asia Pacific region, and from a variety of industries in both retail and wholesale markets. 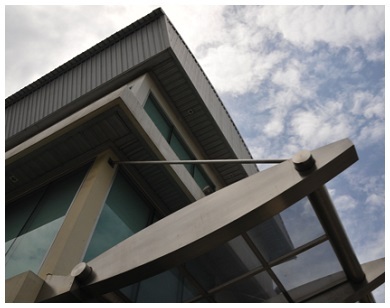 SPS has been built on the principles of ensuring client satisfaction and developing long-term relationships. 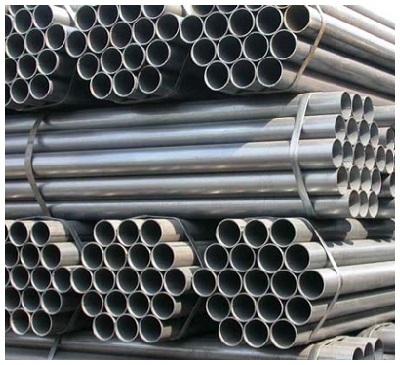 Our company is known for our product quality, outstanding services, competitive prices, and reliability. It is our mission to exceed all of our client expectations. SPS does repeat business with many of our customers because of our ability to do this. 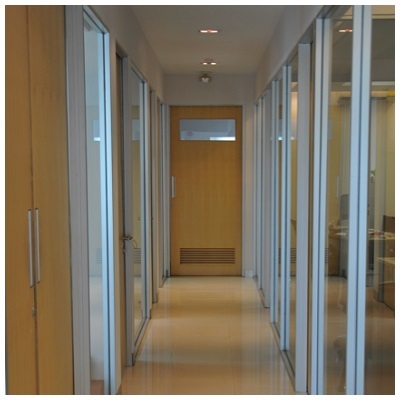 SPS operates a highly skilled and experienced team of employees. Averaging over 20 years of steel industry experience each, our employees have an excellent understanding of the industry and the challenges that our clients face. With language abilities in English, Chinese, and Japanese our team can communicate fluently with clients around the world. 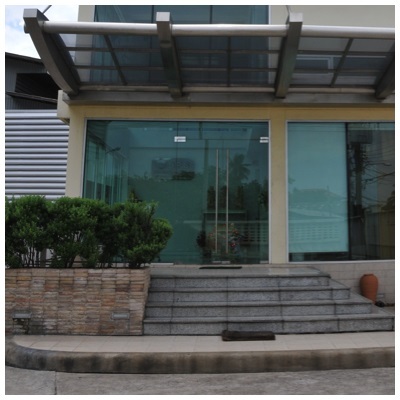 The skills, experience, and knowledge of our team has attracted clients from around the world to call on our services.